Don't be alone on Valentine's Day this Year! 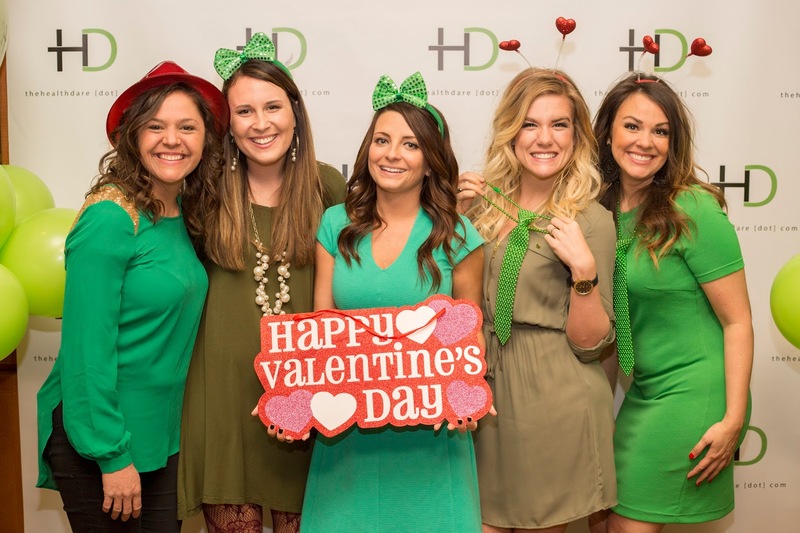 The Health Dare Coaches want to treat you to lunch at Ruth's Chris Steakhouse, Roses, a limo ride, a band, and much more fun! Come join our Health Dare Coaches as we spread a little Vitamin L on February 14th, 2018! No couples allowed! Come meet that special someone and join us for a single's luncheon at Ruth's Chris Steakhouse. No sales pitch, just fun! This is a social event for retired singles in the city of Greenville. Let us treat you! We will be honoring our veterans, widows, and lots more. Wear green for a special gift! This event is free, but space is limited. RSVP below, or call (800) 233-0490 to save your seat in our Health Dare Limousine! You are welcome to bring your friends, but don't bring a date! We will see you there for this special occasion hosted by The Health Dare! Come celebrate Vitamin L with us on our favorite Day of the Year! Get your free Health Dare consultation today! 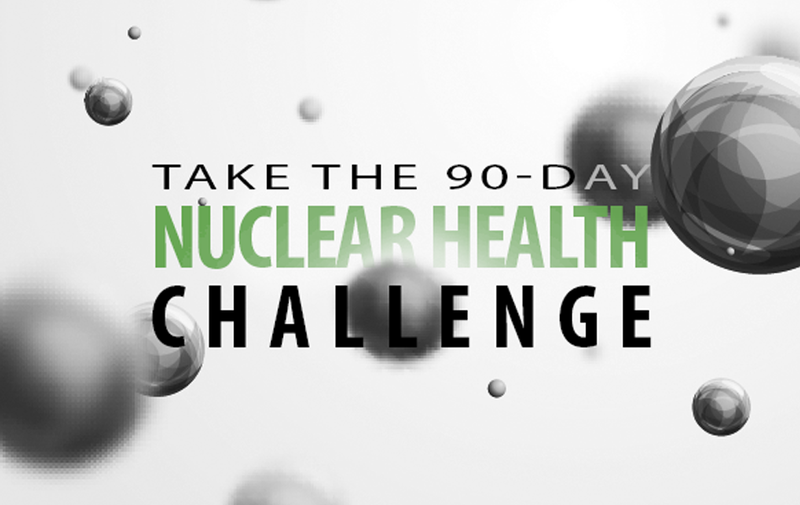 The Health Dare is a non-medical nutrition consulting service providing a 90-day nuclear health challenge. Get healthy while losing weight! Message us for a free consultation...we dare you!